This new module is an ideal aid for large companies that manage complex contracts, with adhoc clauses under a common standard. 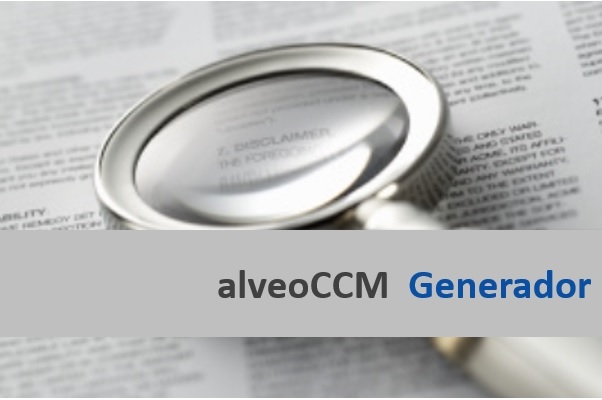 With the new alveoCCM-generator module, the creation of minutes that are sent to public notaries is significantly streamlined to proceed with their signature, securing the maximum consistency and reliability in the contract clause. The review and supervision needs are minimized. The appropriate clauses are selected from the dictionary. For each, the conditions linked to a variable are indicated, which will determine whether or not it should be included when building the document. Data can be loaded into the variables to visualize the result of the generation of a model. This allows debugging the models in the definition stage. The information of the variables and clauses used in each version of the model is maintained. The user has the information of the different changes that are made in the elements that make up a document. For each action that occurs, date, time, and the user who made the modification are saved. 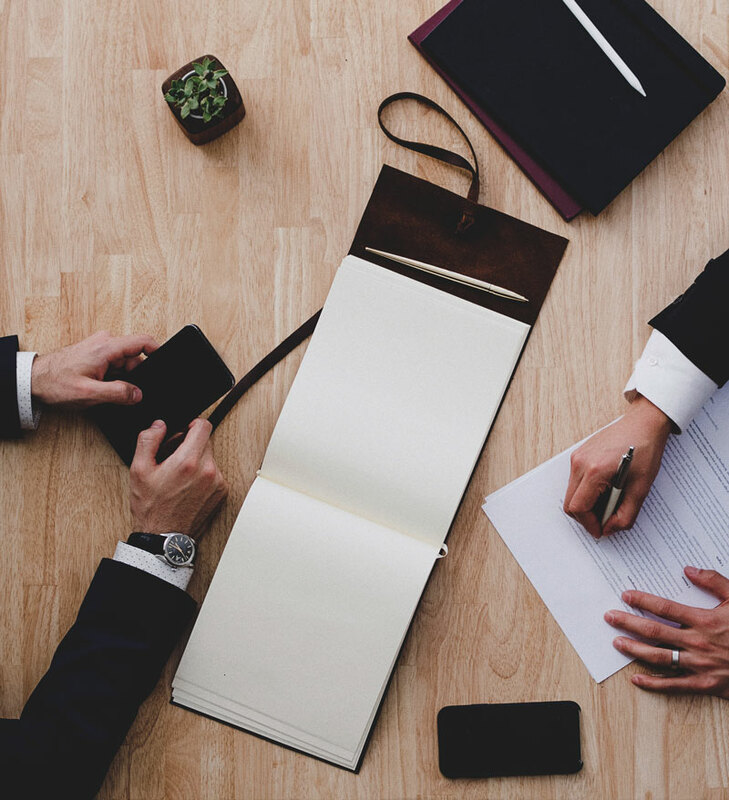 You can check the detail of the variables and clauses used in the documents generated for a contract related to a business operation. 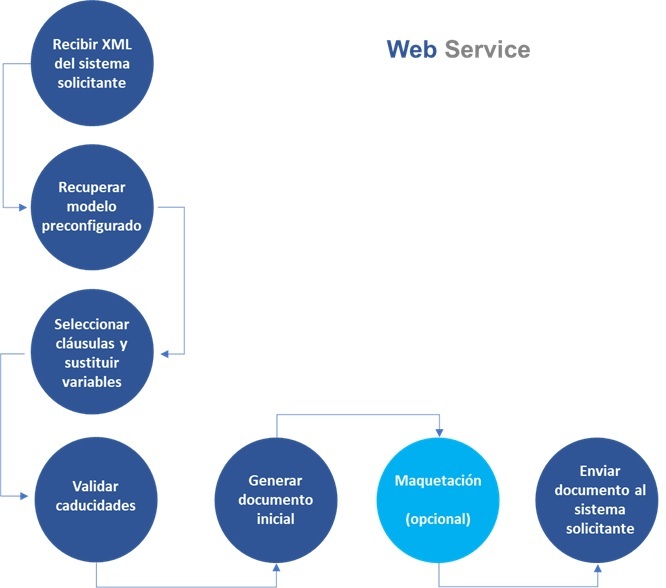 It receives the variables of the contract and generates the document. Available for any business application that requires the generation of the contract or the policy. Its modular design ensures maximum adaptability to different sectors such as financial institutions, insurance companies, public services, telecommunications, gas, electricity, etc. Please fill the information below. Our team will contact you. 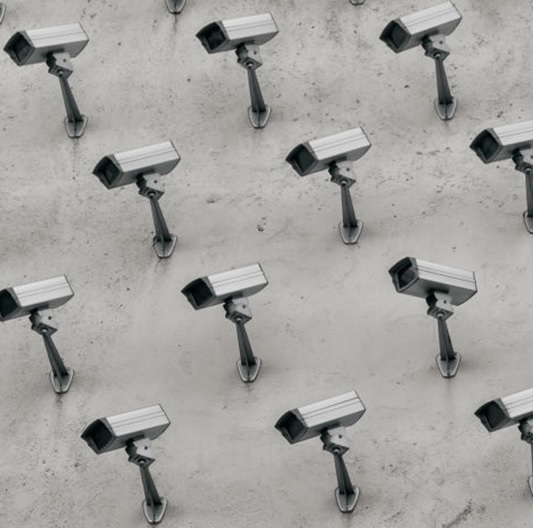 In accordance with the provisions of Regulation (EU) 2016/679 of the European Parliament and of the Council of 27 April 2016 on the protection of natural persons with regard to the processing of personal data and on the free movement of such data, and repealing Directive 95/46/EC (General Data Protection Regulation), Better Consultants informs that the personal data contained in this document is transmitted directly to the person responsible for the product or service, and is not stored in files or databases containing personal data. The information provided will be used for the sole purpose of contacting you only once, and exclusively for the purpose of this request for specific information. Better Consultants will contact you within a maximum of two business days. Once the communication is established, the contact fields shown in the attached form will be deleted.